Arisaig (last Wednesday in July), Morar/Mallaig (first Sunday in August), and Glenfinnan (Saturday nearest the 19th of August). The best of the traditional music scene can be found every Friday evening in the Crofter’s Bar (Arisaig Hotel), the Feis Na Mara music festival in Mallaig in October, and in Astley Hall (locally advertised), and music sessions in local bars in Mallaig. Arisaig Sea Kayak Centre, Arisaig Hotel, Main Road, Arisaig (07858 214985) providing sea kayaking adventures exactly the way they should be done; relaxed and easy-going with a focus on the individual. Blending insight, education, action and adventure they seek to make every kayak trip a special experience. http://arisaigseakayakcentre.co.uk/home/about-arisaig-sea-kayak-centre. Loch Morar Activity Centre on the shores of Loch Morar have canoes for hire. We have put together a guide of local walks as downloadable pdf files. Each guide has a description of the walk, a map of the walk and photographs of the walk. 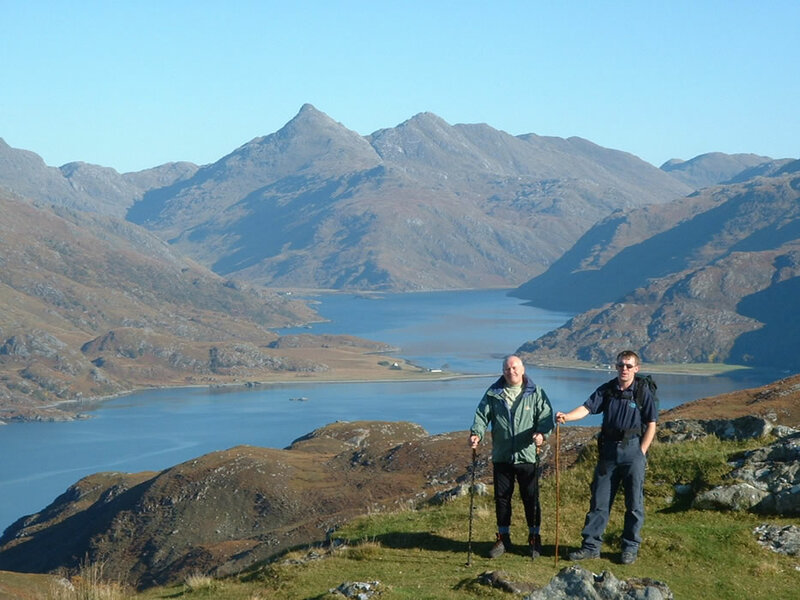 We have a list of local Munro's with walking guides available. GlenanCross FamHouse is perfectly positioned for some stunning walks walks from a gentle stroll along the beach to the most difficult of Munros (mountains over 3000 feet). 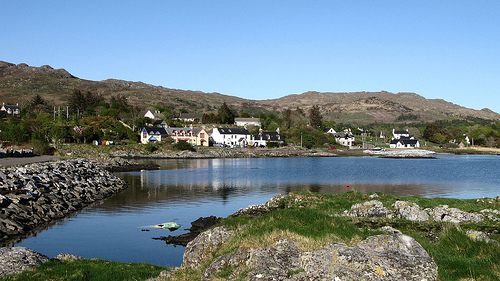 This 6.8 mile walk crosses the Ardnish penninsula and by a freshwater Loch, perfect for swimming. There is a well maintained bothy at Peanmeanach and the beach can have spectacular sunsets. Do visit bestwalks.com "The most comprehensive resource on the web for books on walking in The Highlands of Scotland and throughout Britain. 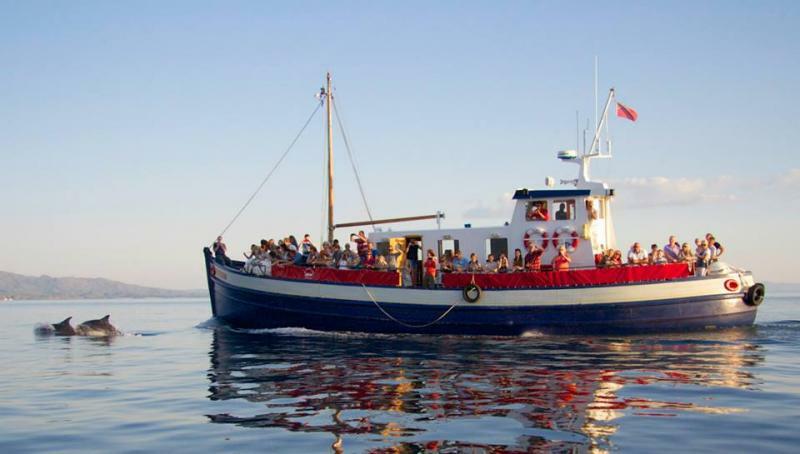 Arisaig Marine offers wildlife cruises and boat trips to the Small Isles. The Shearwater leaves every day through the summer months from Arisaig marina. Bruce Watt offers cruises and a ferry service from Mallaig to Knoydart. The Brightwater Experience is a RIB (Rigid Inflatable Boat) which can take you on a cruise from Mallaig to Skye, Eigg, Mull or Eilean Donan Castle. Wildlife and sunset trips also available. If you have your own boat Arisaig Harbour offers a range of services including a slipway, pontoon landing, summer moorings and fuel. 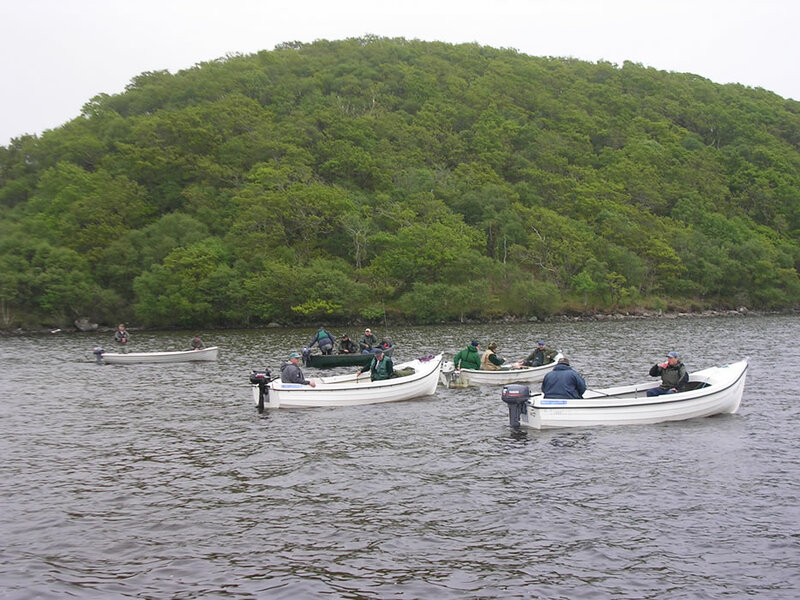 Fishing is readily accessible on Loch Morar where boat hire with fishing permits are available. 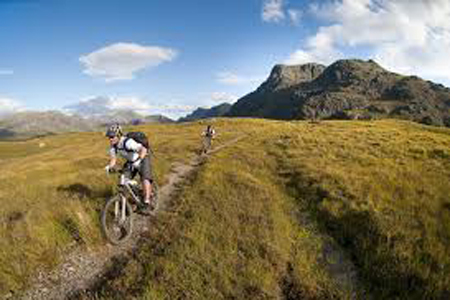 Loch Morar is Britain's deepest freshwater loch which flows into Britain's shortest river, only 500 yards to the sea. You may even catch Morag, Loch Morar's own monster. For fishing on Loch Morar, phone 01687 462388 for permits and boat hire. 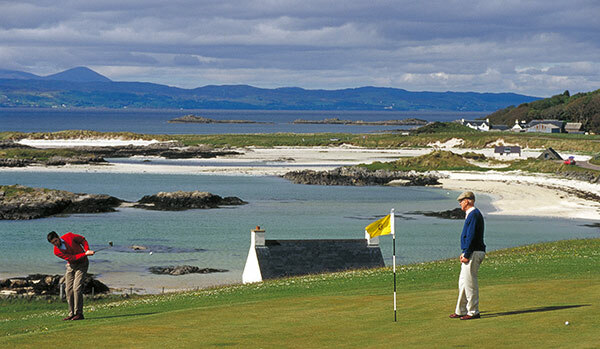 The Traigh Golf Course (9 holes) is situated between Morar and Arisaig. Golf has been played at Traigh since about 1900, but the old layout was much too small, and the course was enlarged and greatly improved between 1993 and 1995. It was redesigned by the well-known Scottish golf architect, Mr. John Salvesen. Cunningly using the natural contours of the hills that rise up from the beach, he has created "a fair challenge to all levels of golfer – but a course that is great fun to play on, so that one wants to play it again"